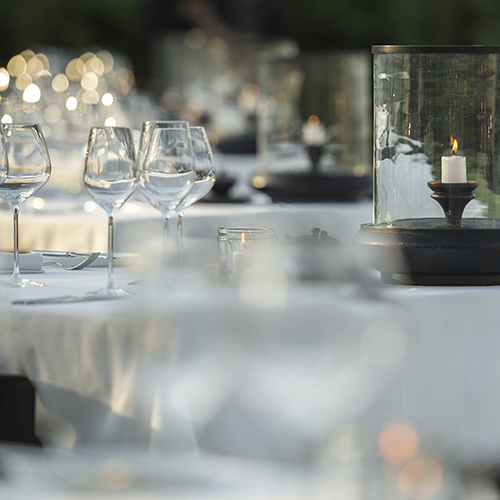 ...Lovely boutique resort with gastronomic excellence. Whatever the time of day, at The Lombok Lodge our mission is to delight your taste buds and satisfy your senses. The Lodge Beach Bistro offers thirst-quenching drinks, delectable cocktails, and delicious light meals, while in our Cozy Fine Dining Restaurant ‘Flavors’ you can indulge yourself with an exquisite culinary experience in a breathtaking setting. 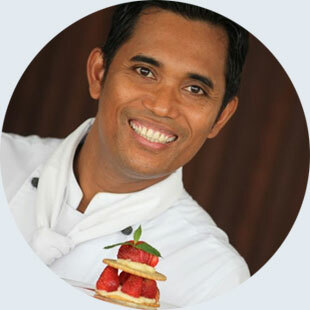 The cuisine at the Lombok Lodge is directed by the talented Indonesian chef Wayan Jiwa Raga, who gained his experience in the kitchen of The Oberoi Hotel Group, as well as in Mozaic Restaurant Bali. With just a handful of tables overlooking the pool and beach, ‘Flavors’ restaurant guarantees a cozy and exclusive setting for your dinner. Chef Jiwa Raga creates the island’s finest cuisine with top quality and healthy local ingredients. Enjoy our daily changing delicious set menu available at IDR 690 000++, price per person. Daily Open for Dinner from 6:30pm till 10:30pm. As ‘Flavors Restaurant Lombok’ operates for dinner only, we are proud to introduce you to L’Osteria Lombok, lunch restaurant at The Lombok Lodge. Enjoy a romantic evening like no other at the exclusive Jetty Dining Area of ‘Flavors Restaurant’. A delicious 5-Course Set Menu will be served. Alternatively to our Set-Menu, we offer the ‘Flavors Restaurant’ Fresh Lobster Menu in order to make your private dining experience even more memorable. Enjoy a romantic evening like no other our brand new Private Seaside Dining Table, located at the exclusive Beach Fireplace of ‘Flavors Restaurant’. A delicious 5-Course Set Menu will be served. A Special Celebration deserves to be celebrated in a very special place. Celebrate your Special Day at ‘Flavors Restaurant Lombok’. with a Private Beach BBQ under the stars with family, or that special someone. 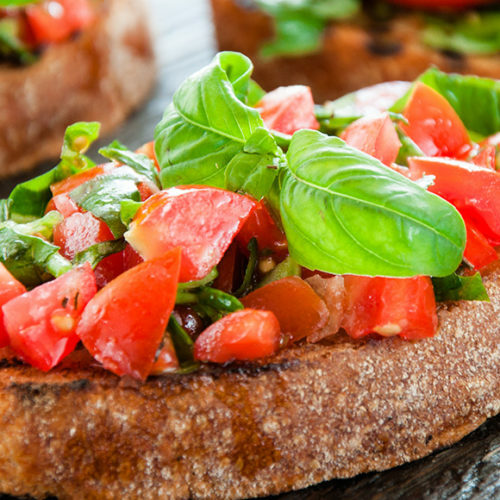 Options for vegetarians and those with other special dietary requirements are available. A delicious 5-Course Dinner with Fresh Lombok Lobster as your Main Course. Not to be missed! An exclusive Authentic Indonesian cuisine experience by our talented Indonesian chef Wayan Jiwa Raga.